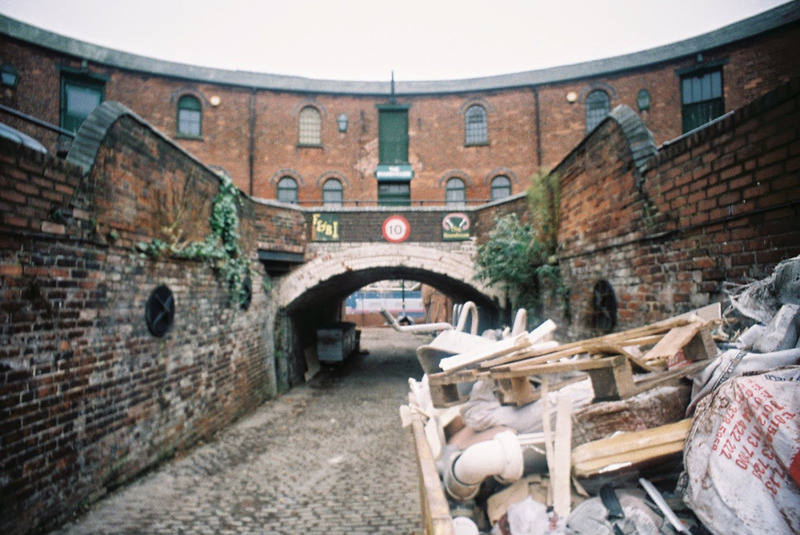 In 1874, a large, circular brick building emerged on Sheepcote Street between the London North Western Railway line and the Birmingham Canal. Local architect W.H. Ward (who also designed the Great Western Arcade) drew up plans for the structure, now known as ‘The Roundhouse’, as stabling for the Public Works Department. Part of a massive city improvement act, the building was commissioned by the Corporation of Birmingham through an architectural competition and remained a hub of industrial activity through the 1960s. 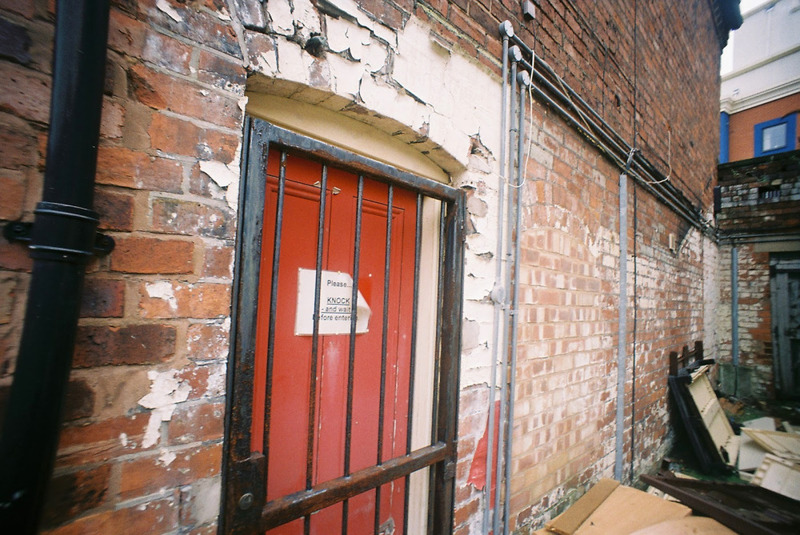 From Norman Bartlam, Broad Street: Birmingham (Stroud: Sutton Publishing Ltd, 2002), p. 70. An incredible illustration of Birmingham’s industrial heritage, the Grade II* listed Roundhouse still stands virtually unchanged, but it is largely unoccupied and in need of conservation and repair. The building is now owned by the Canal & River Trust (CRT) and together with the National Trust, the CRT is seeking to find a new use for the site with an aim to transform it into an urban recreation centre. But before any site is redeveloped, it must undergo a heritage assessment to help better understand its character and significance for proper preservation. Since November 2014, myself and a group of dedicated volunteers working with the CRT and National Trust have been assisting with a critical part of understanding the Roundhouse’s significance: researching its social history. The research team has scoured through dusty council minute books, building plans, directories, and newspapers in a quest to provide context to this great piece of architecture. 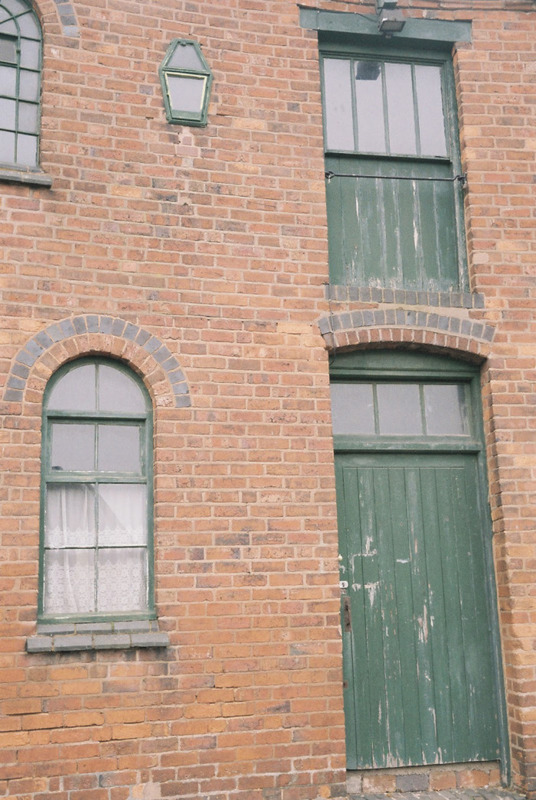 We have already uncovered a wealth of new information about key figures, stories and events, and what life was like for workers at the Victorian stables and wharf. Our findings range from an inquest into the death of a carman in the courtyard, to descriptions of polling fittings installed for municipal and parliamentary elections. We are learning about the politics surrounding the building, including mismanagement of funds by storekeepers, friction and jealousy amongst city surveyors, and different departments lobbying for use of the building. We are gathering information about important individuals, such as John Malcolm, who served as Birmingham’s veterinary superintendent for nearly 30 years. He oversaw the care and keeping of city horses, and his innovative methods were adopted and used throughout the UK and the rest of the world. Given its function as a stable, horses are an important part of Roundhouse heritage and so we have been looking into the care of horses, what breeds of horses were kept there, and the various tasks working horses were used for. However the area also operated as a wharf and therefore a workplace for many interesting characters. The information we are gathering is helping to paint a clearer picture of what the site would have looked like at the end of the 19th century. Imagine, alongside some 40 horses moving in and out of a central courtyard, stone being delivered and broken, lamplighters preparing to illuminate the city before dark, and carts of night soil brought from the city to be sent out by canal to farms. Though we’re finding a lot from archives and history books, we would love contributions from the community—stories you can’t find in public records. 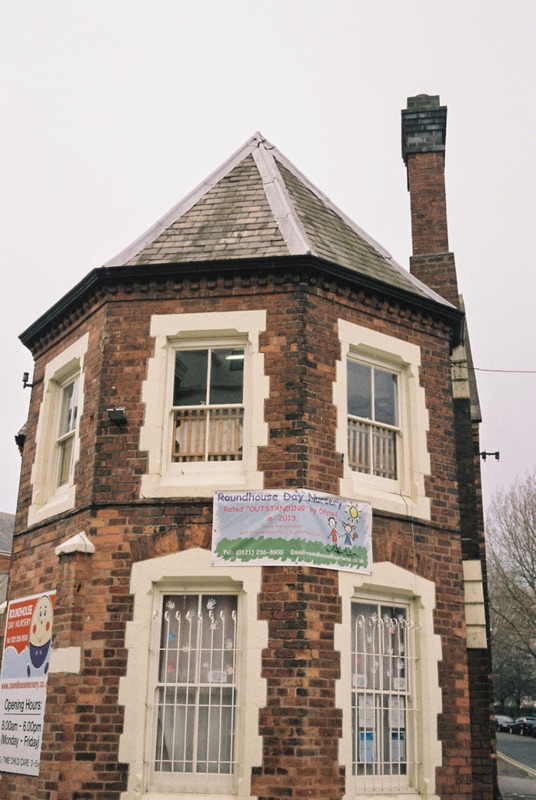 We are therefore asking for anyone who might have memories of the Roundhouse, or the neighbourhood to reach out with their stories, photographs, or interesting facts. If you have anything you’d like to share with us about the Roundhouse, please get in touch! Email our Heritage Adviser Elizabeth Thomson at Elizabeth.Thomson@canalrivertrust.org.uk, or call 01827 254351. For project updates, you can follow the research volunteers on twitter at @BhamRoundhouse.